We’ve had consecutive weeks of people writing in the the local paper to express their dismay at the fact that Dudden Hill Liberal Democrat Councillor David Clues has been living in Brighton for over a year now. Last week’s letter in the local press poses some interesting questions over the Reverand’s move. He claimed that he was transferred by the Church but Helen Brown’s letter seems to suggest there there is a more competitive recruitment process and so the Lib Dem may have been more proactive in his move to Brighton and told a different story to people in Brent. 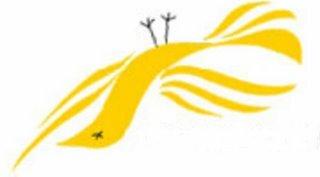 The Brent Liberal Democrats are all over the place…. literally! It’s reported in the Willesden and Brent Times that Liberal Democrat Councillor for Willesden Green Ward Gavin Sneddon has moved out of Brent. Personally, I do not see an issue with his move so much, as he has to be fair, been attending meetings, area forums etc in Brent. He is reported to be living in Barnet, which isn’t actually far away from Brent. On the other hand, we have Lib Dem Cllr David Clues. He has been living in Brighton since 8th December 2011. He has not been responding to emails, has no surgery in the ward, does not attend ward meetings such as Ward Panel with the local Police team, does not attend ward priority setting meetings, Ward working meetings where we have been fleshing out ideas as to what we want in Dudden Hill. 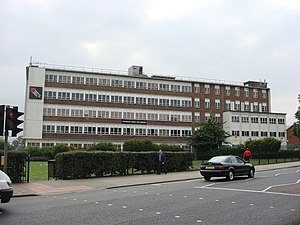 The question of attendance to Council meetings of Brent Liberal Democrat Councillors has also attracted widespread criticism in the past. Indeed recently, they’ve even developed a liberal approach to meetings and gone AWOL in the middle of meetings. Another Brent Liberal Democrat Councillor is also rumoured to have moved out of Brent. If proven true, it will mean that nearly 20% of the Brent Liberal Democrat Group do not live in Brent. In the financial year 2011/2012, Ward Councillors were given a £20,000 pot of money to spend on local projects. Typically these project funds allocated are one off payments. The next few blogposts will promote some of the projects that Cllr Aslam Choudry and I decided to spend money on. We have had our initial meeting outlining our ideas for the 2012 / 2013 spend where we will have £40,000 to spend on local projects. 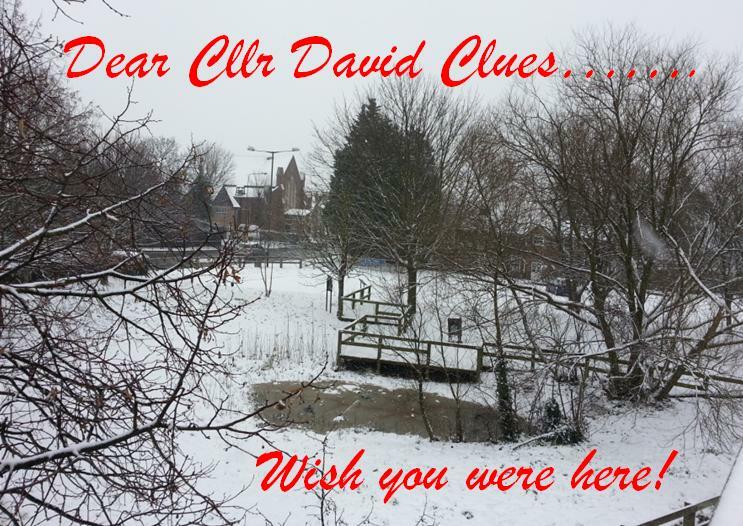 Surprise surprise, Lib Dem Councillor David Clues who has been living in Brighton since 8th December 2012 did not attend and no notice of apologies were sent either.